Our select teams play at competitive tournaments to create a spirited and beneficial atmosphere for all players. 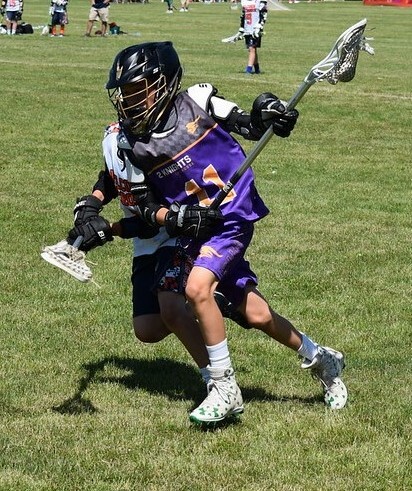 2 Knights Lacrosse Select Team focus is to provide an opportunity for lacrosse players to advance their skills through practices and competitive tournament play. Our emphasis is to build solid lacrosse fundamentals by improving each player's game over the course of the select team season. 2 Knights Lacrosse dedicated coaches will provide quality individualized instruction, team concepts and game sense in the practice sessions and tournament games.